UPDATE: THIS GIVEAWAY IS NOW CLOSED. WINNER WILL BE ANNOUNCED LATER TODAY, AUGUST 1st. 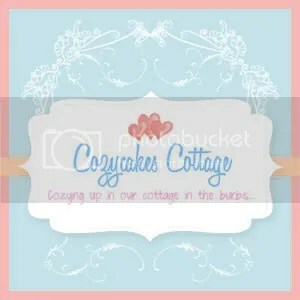 Welcome to Cozycakes Cottage’s 1st Giveaway! 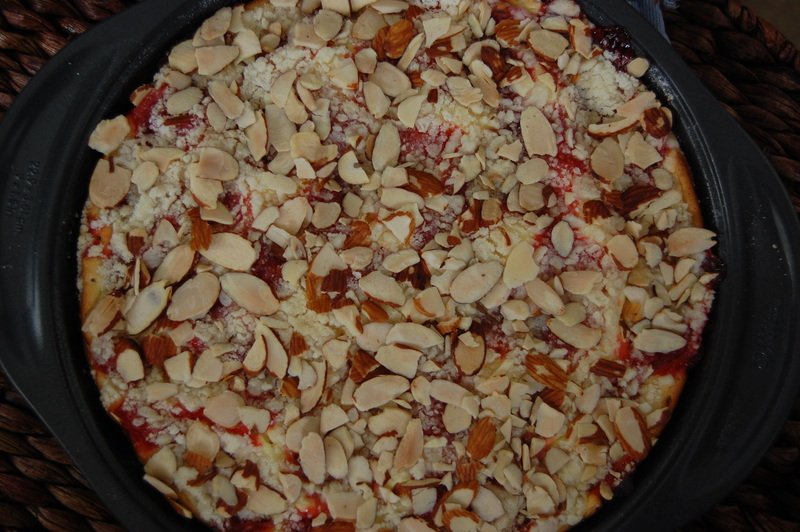 I’m a little too excited about this giveaway, but as I said in my Cherry Almond Crumb Cake post, I’ve been waiting to share something I simply adore with my dear reader-friends. 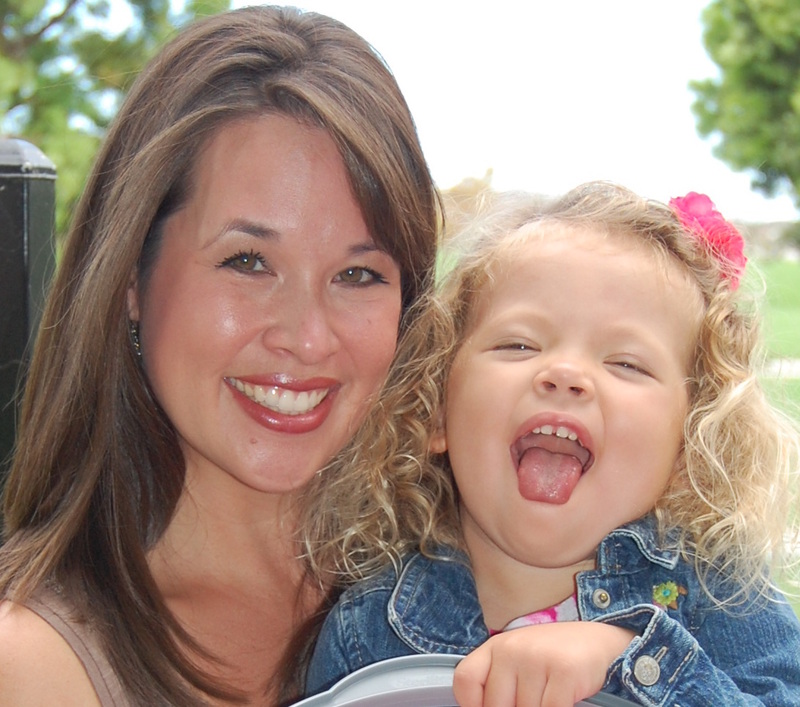 So many of you have been incredibly supportive of my foray into the world of blogging. And though I’ve only been at it since late last November, I’ve grown so fond of my petite spot in the blogosphere. It’s definitely a comfortable place for me to spend a bit of my time each week. And it’s a comfy spot in large part because of You. Friends have encouraged and supported me and strangers have become friends. So when I stumbled upon these sweet books last week, I grabbed extras so that I could gift some to those I love and share one with one of YOU! As I said yesterday, these books are gems in my book (get it?). I love the watercolor illustrations, the homecooking, the stories, the tips on hosting guests, the focus on making a house a home. 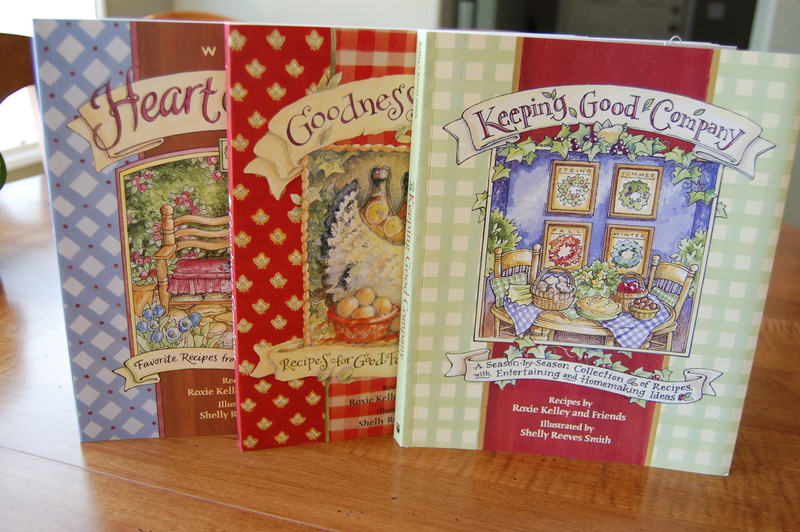 These books by Roxie Kelley and Shelly Reeves Smith are nothing short of Cozy. Cozy with a capital C.
I’ve already enjoyed the cherry almond crumb cake and there are many more recipes I plan to try soon. 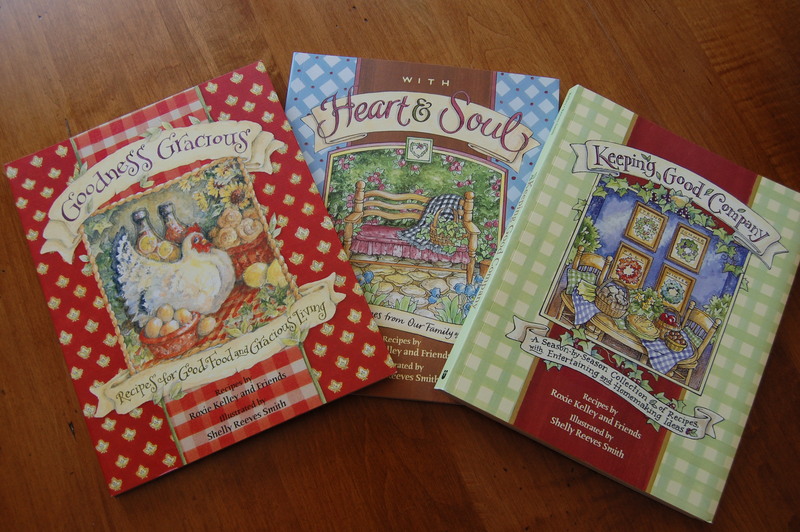 This delightful book is such a great fit with Cozycakes Cottage. In fact, it’s what a Cozycakes book might look like! I hope one of you will enjoy this book as much as I’m enjoying it. What little thing/s do you do to make your house a home, a cozy place for yourself/your family? What simple touches to your home or gestures do you do to make guests feel welcome and comfortable be it for tea and a chat or a weekend visit? Follow Cozycakes Cottage via email by entering your email address in the “Follow Cozycakes Cottage” box on the right hand menu (or fellow WordPress.com bloggers can just click “follow”). Follow me (Danielle @ CozyCCottage) on Twitter by going here or clicking the Twitter button on the right menu bar. Best of luck to you and thank you for visiting my cottage! 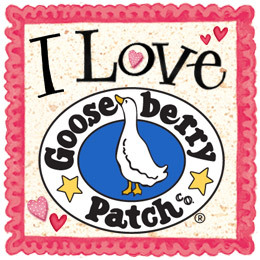 *Although you’re welcome to “like” Cozycakes Cottage on Facebook, Facebook comments at the Cozycakes Cottage page do not count as entry into this giveaway.